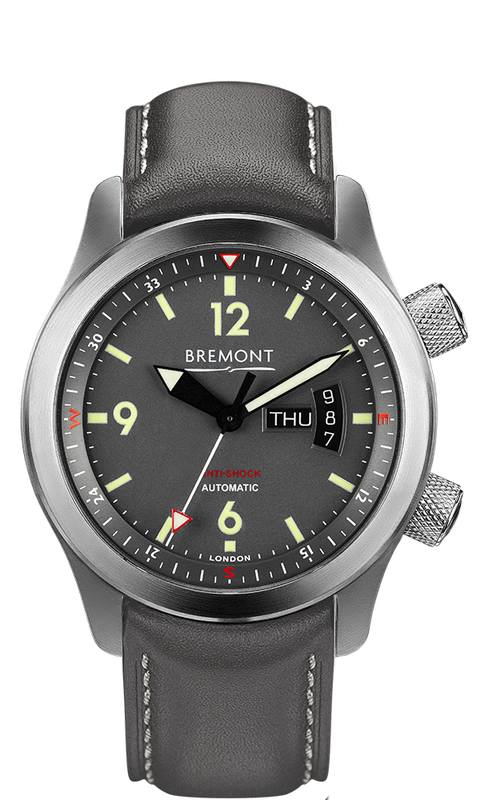 The Bremont U-22 is a variation on the brand's popular U-2 model. 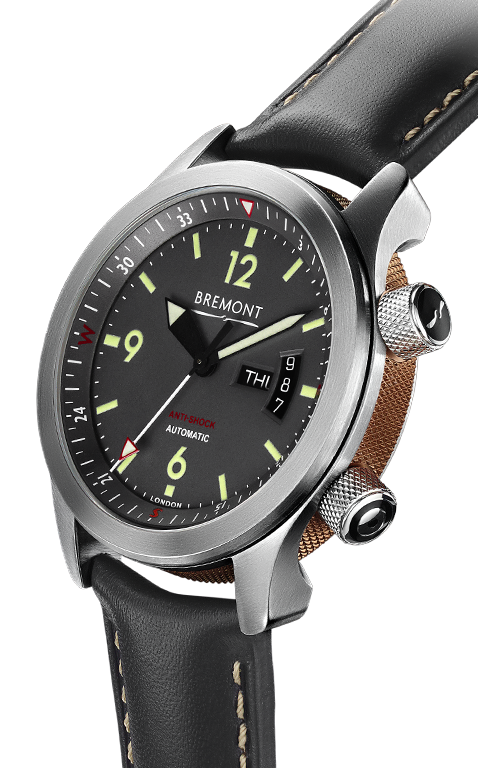 It features a redesigned internal bezel, and a date window inspired by altimeters found in planes. 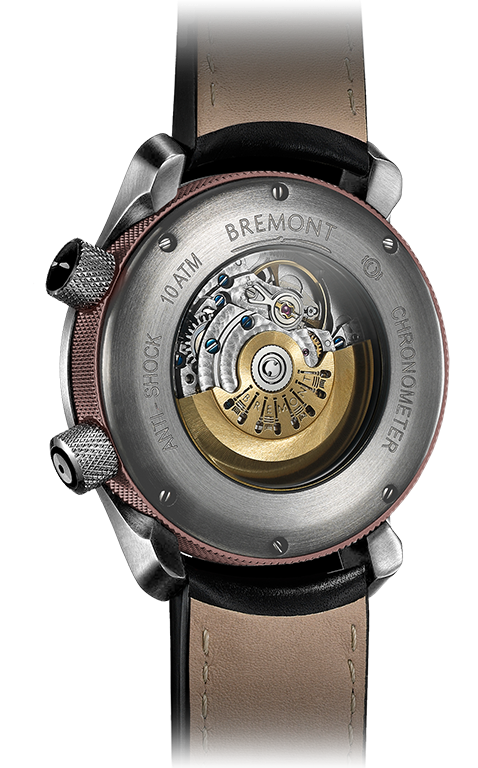 Inside the hardende stainless steel Trip-Tick case of this aviation-tested timepiece is the self-winding BE-36AE (ETA) movement.